Large and Lovely, Stately Home! Lovely, stately home in historical area with lots of space and character. 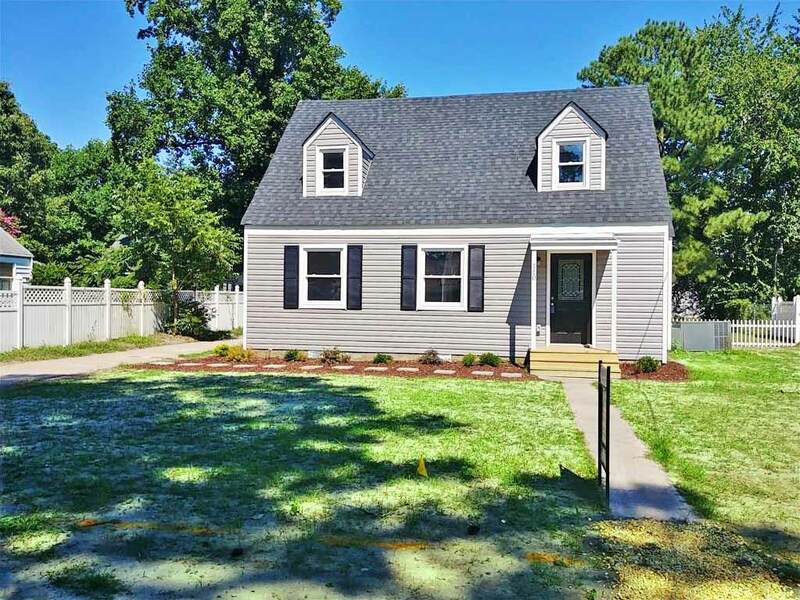 See Other Homes In The South Norfolk Neighborhood! 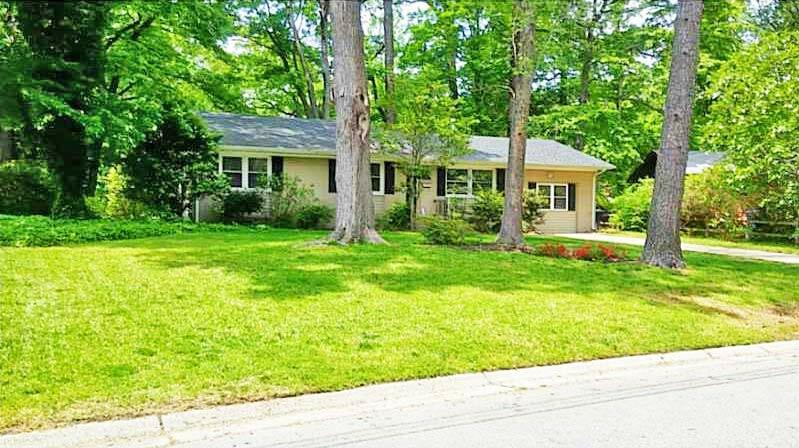 Huge Endview Woods House For Sale! 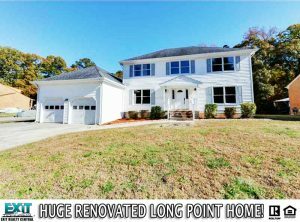 Fantastic renovated home with lots of family and entertainment space. 6 large bedrooms, including room over garage. Formal living and dining room, large open kitchen to den with floor to ceiling fireplace. Additional bonus or rec room on back of house. New deck. Updated kitchen. Must see! 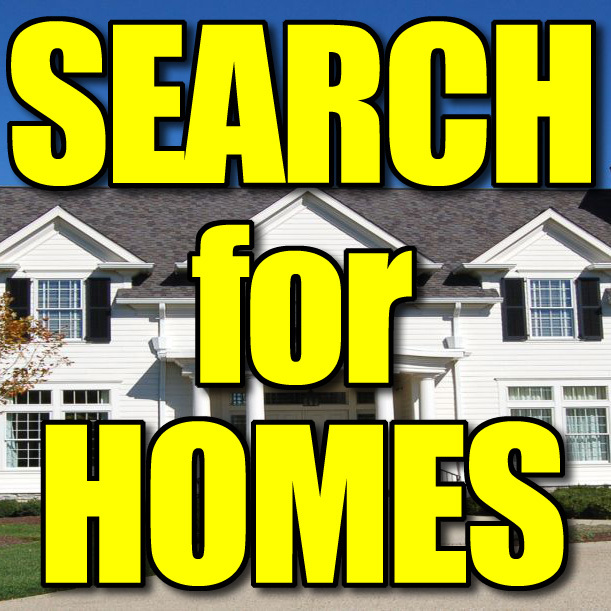 See Other Homes In The Endview Woods Neighborhood! 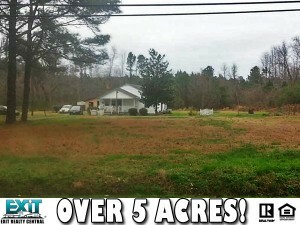 Over 5 Acres in Suffolk! Great deal! Plenty of land for little. Growing rural developments all around subject property. 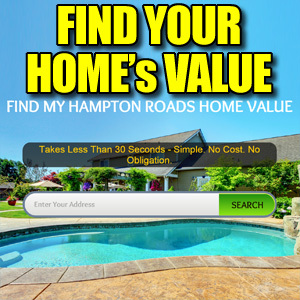 Value in the land, property perfect for 203k rehab loan.Motivated seller, entertaining all offers. 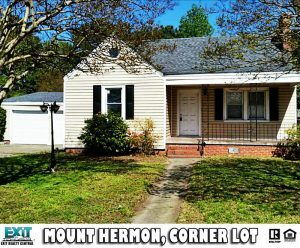 .Ranch, Pughsville, 23435, 220 V Elec, Elec Range, Refrigerator, Washer Hookup, Barn, Wooded, Attic, Mstr Bdr w/ Bath, Screened Porch, Spare Room, Utility Room, Driveway Spc, Fixer Upper, Heat Pump W/A, Nansemond Parkway Elementary, John Yeates Middle, Nansemond River High School! 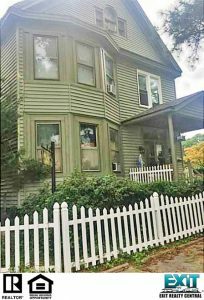 See Other Pughsville Houses For Sale! OOPS! They are going fast! This one is gone! Spacious 4BR. Large living rm w’ woodstove. Fabulous kitchen-tons of cabinet & counter space. Master has walk-in closet. BonusRm for office, nursery or 2nd bath. All appliances included. Home Warranty. Dual zone gas heat& Apollo AC. Cozy front porch. 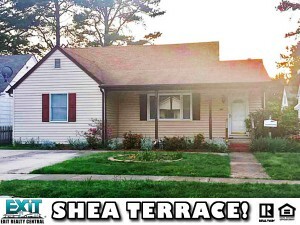 Double driveway, Deck & Workshop. 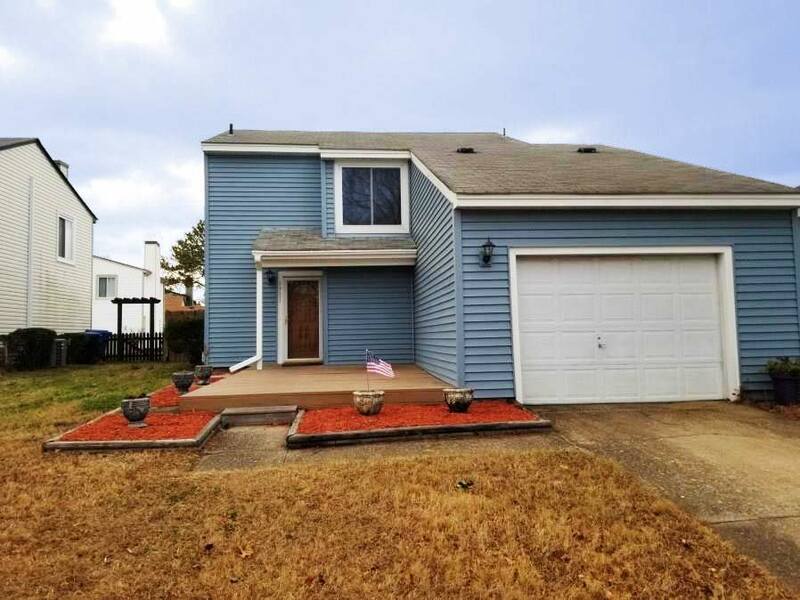 Cape Cod, Shea Terrace, Cable TV Hookup, Ceiling Fan, Washer, Dryer, Refrigerator, Range, 1st FBR, Porch, Spare Room, 2 Car, Driveway Spc, Warranty Plan, Forced Hot Air, Zoned, Natl Gas, Zoned, Central Air, Park View Elementary, Churchland Middle, Churchland high School!